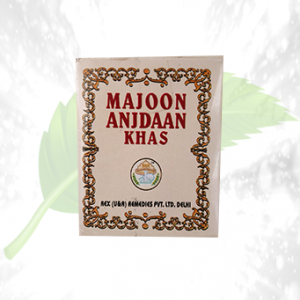 Description: The Majoon e kalongi is an effective medicine that is used to treat various kinds of body pain like backaches as well as the weakness in the nerves. 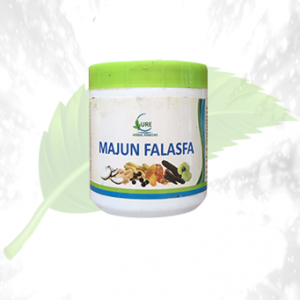 This medicine is really a good option for the aged people who feel that their body has weakened a lot. 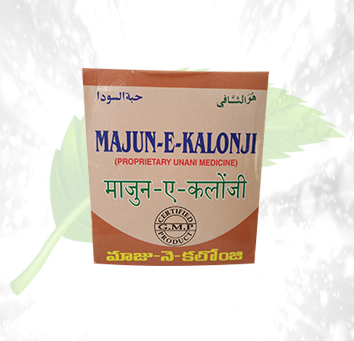 Majoon e kalongi gives them the strength and reduces the back and other associated pains. 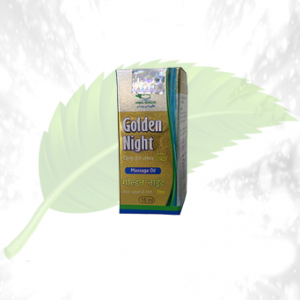 Helps to keep the kidney in a really good and healthy condition. 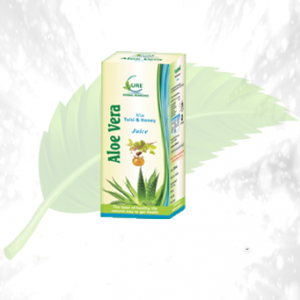 Ingredients: The main ingredients are all natural plant extracts which are known to be effective for pain reduction, so it is completely harmless. Direction Of Use: Consume this medicine twice daily to feel fit and active all throughout the day. 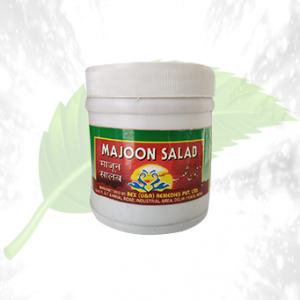 Reduce any kind of back or joint pain that you might be feeling by regular consumption of the Majoon e kalongi.